Your back and spine are exceptionally versatile and strong. They allow you to support heavy weight and enjoy a level of flexibility. Part of the strength and flexibility comes from the facet joints that sit between the individual vertebra in your back. When your facet joints are healthy, your spine moves smoothly. Facet disease, which is sometimes referred to as spinal osteoarthritis, is a degenerative condition that damages your facet joints. When your facet joints work properly, they allow you to move without damaging the nerves and tissue in your spinal canal. Unfortunately, since our facet joints are worked every single day keeping us moving and standing straight, they can break down over time. All changes to your facet joints as a result of degeneration could be called facet disease. Facet disease can affect your entire spine. For some, it’s limited to the upper or cervical spine. For others, the mid or thoracic spine or the lower or lumbar spine is affected. Since facet disease can take many forms, there are a variety of causes, including age, obesity, lifestyle choices, as well as a genetic predisposition to having frail joints. With facet joint disease, the severity of your symptoms is a good indication of the severity of the damage you’ve experienced. Someone with mild facet joint disease may experience some tenderness and mild irritation. Conversely, if you are experiencing crepitus, a more advanced stage of facet joint disease, you could experience severe pain. Most degenerative spine diseases respond well to conservative forms of therapy. 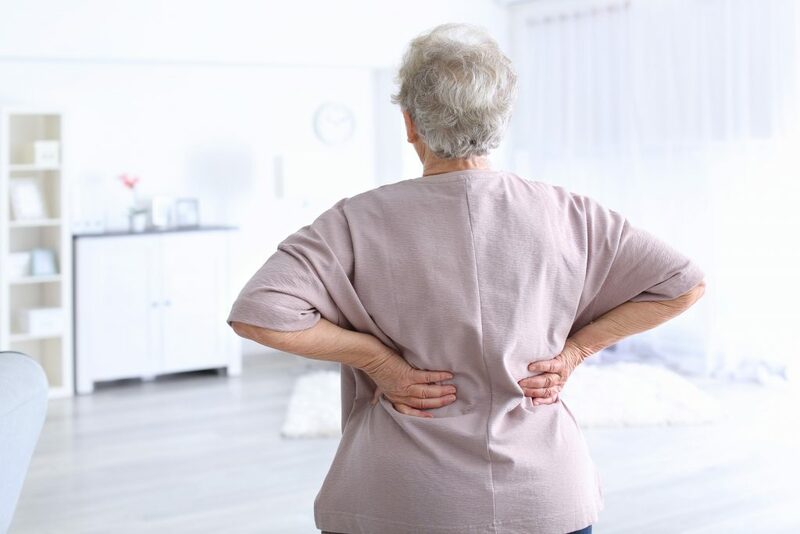 With facet joint disease, milder forms of the condition may respond to things like stretching, exercising, and over-the-counter medications to help you maintain mobility. If the condition has reached a more progressed stage, you may benefit from minimally invasive procedures. Facet joint pain should not define who you are. 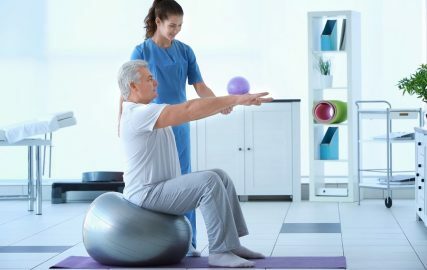 You deserve to be able to exercise, spend time with loved ones, work, and sleep without pain. Experience has shown us that a pain-free life is possible for many back pain sufferers. Contact us today. Let us show you how you too can live life pain-free. At PPOA we accept Medicare and most insurance for Facet Joint Laser Procedures. To verify your coverage and potential out-of-pocket costs submit a Free Insurance Verification request today!